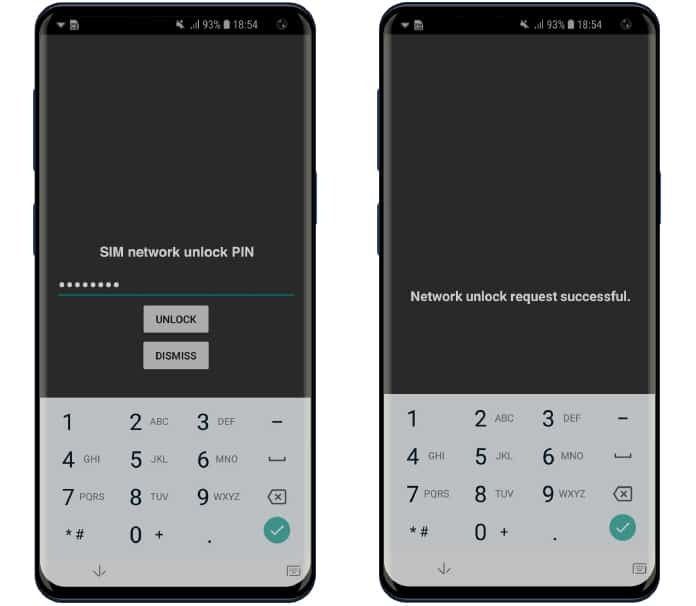 Using our unlocking guide, you can make your Samsung Galaxy A90 SIM-free in the easiest possible manner. 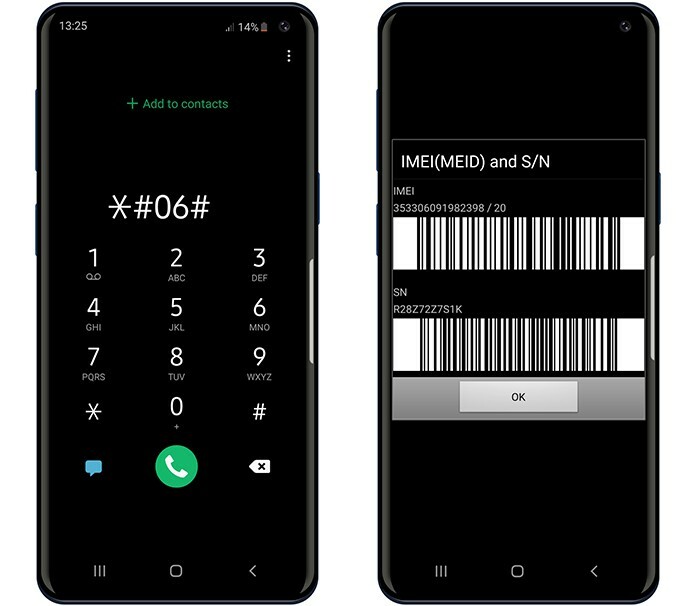 The whole process just requires a few steps where you get a code and you enter it along with a few numbers into your handset. Once that’s done, you have the total freedom to choose whatever network carrier you want t use. Below are the mentioned steps. 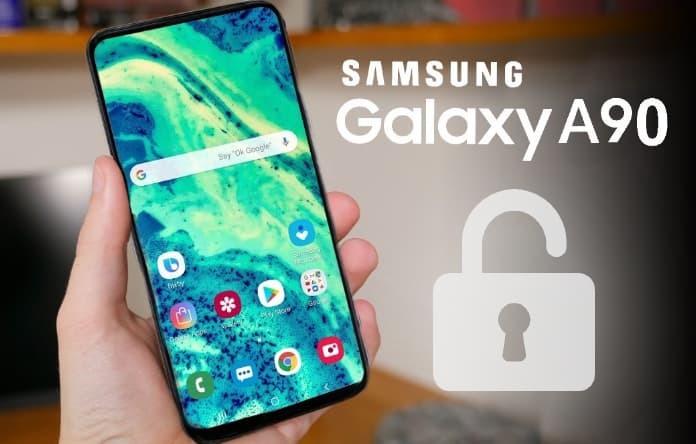 What Can I Do to Unlock Samsung Galaxy A90? Dial *#06# on your phone’s dial to get the IMEI code for Samsung Galaxy A90. Wait for us to email you the Samsung Galaxy A90 unlock code. We’ll immediately do that once it’s ready. Depending on your carrier and country, the device might have a region lock to it. If that’s the case, we’ll need to unlock it remotely via USB cable. Take out the existing SIM card from your handset and put a non-accepted one inside. Switch the device on and enter the unlock code when it asks you to do. Now the Samsung Galaxy A90 is permanently unlocked and you can use any carrier’s SIM card on it. Follow the mentioned steps to permanently unlock Samsung Galaxy A90. Watch this video to better familiarize yourself with Samsung Galaxy A90 unlock. The unlock is compatible with all network carriers including T-Mobile, O2, EE, Aritel, Vodafone, TMN, Orange etc. Once unlocked, your phone will support all types of GSM carriers from around the world. After the device has been unlocked, you won’t incur any roaming charges whenever you use a SIM in a foreign country. The unlock doesn’t void your phone’s warranty. It stays intact. The device will be permanently unlocked once you follow the unlocking instructions. For more details on unlocking Samsung Galaxy A90, visit Unlockboot.com’s website.